You may contact the Shipley's Choice Homeowners Association Board using the mailing address shown below or through one of the board member email addresses. The SCHOA board meets the first Monday of every month. 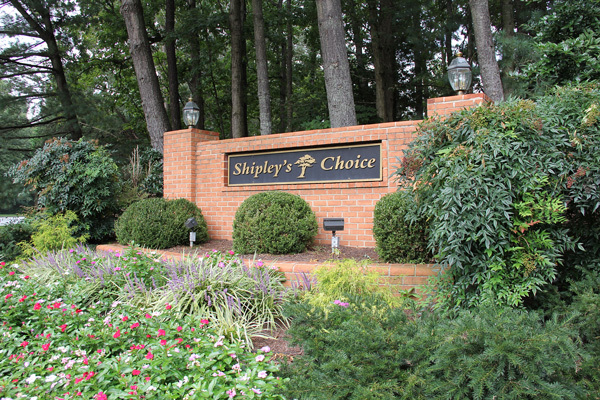 Meetings are open to members of the Shipley's Choice Homeowners Association community and residents are encouraged to participate. Meeting times and locations will be posted to the Shipley's Voice e-Newsletter and signs displayed on Governor Stone Parkway. Please note: Direct contact using the above email addresses can be done by cut and paste or typing the appropriate email address into your message as needed. Please use this form to contact the SCHOA Board by email.